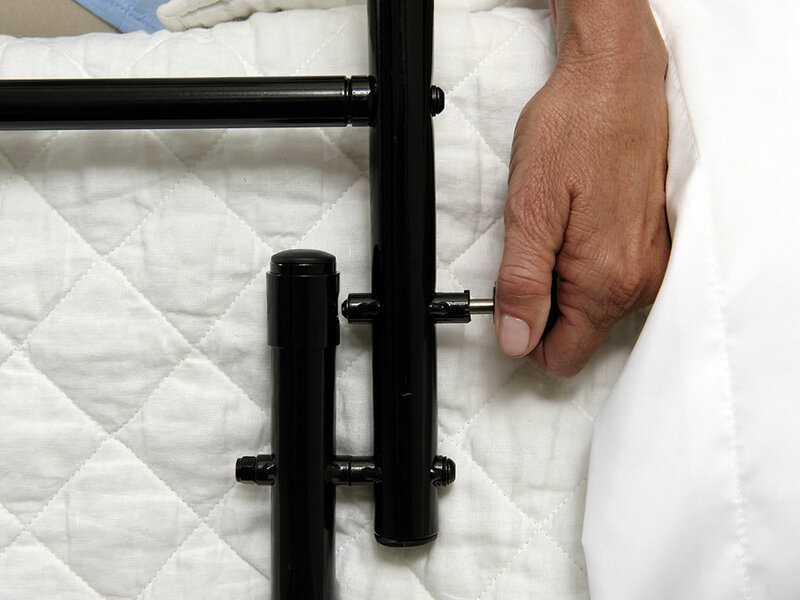 The 30 inch Safety Bed Rail from Stander provides full protection from nighttime falls. 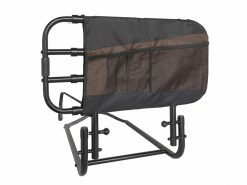 Its 30 inch long frame is ideal for keeping your loved one in bed, even during those restless nights. Don’t trust your health with just any plastic bed rail. 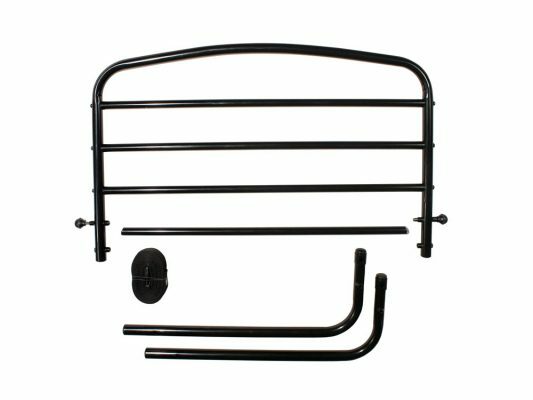 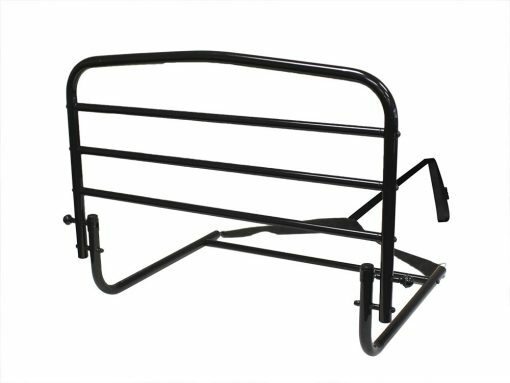 The powder-coated steel 30 inch Safety Rail will provide the ultimate protection you need at night. 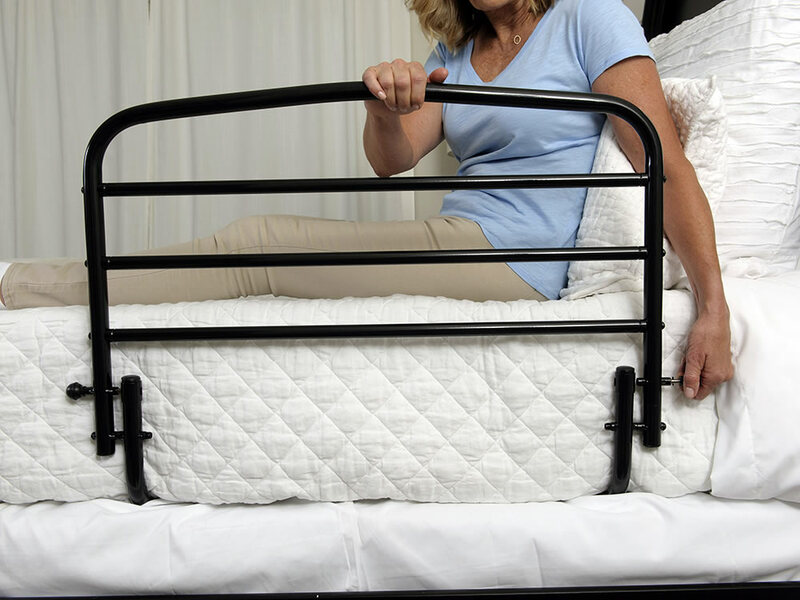 The 30″ Safety Bed Rail can be installed on most traditional beds, from a twin to a California king. 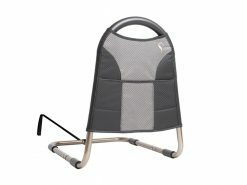 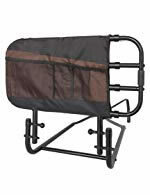 It also fits most adjustable beds with 30″ or more clearance from the headboard to the bend of the bed. The 30 inch Safety Bed Rail pivots downward a full 180° to make it easy to make the bed and change the linens. 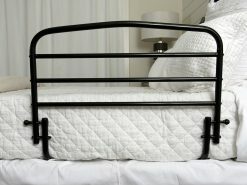 Just by pulling the pins your bed rail is completely out of the way. 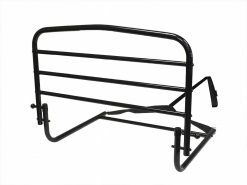 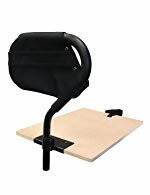 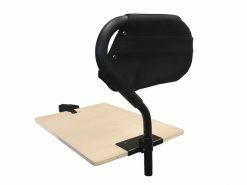 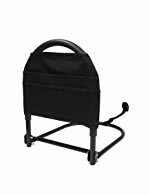 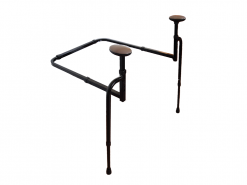 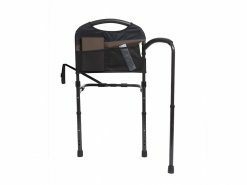 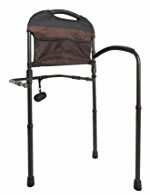 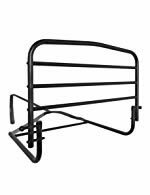 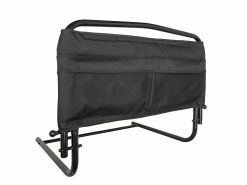 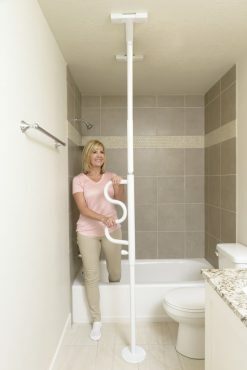 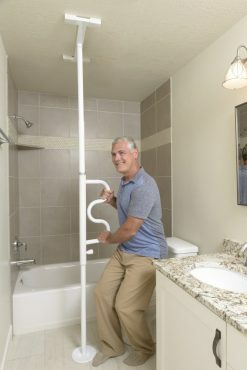 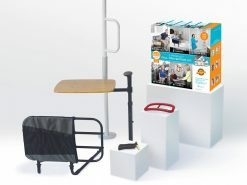 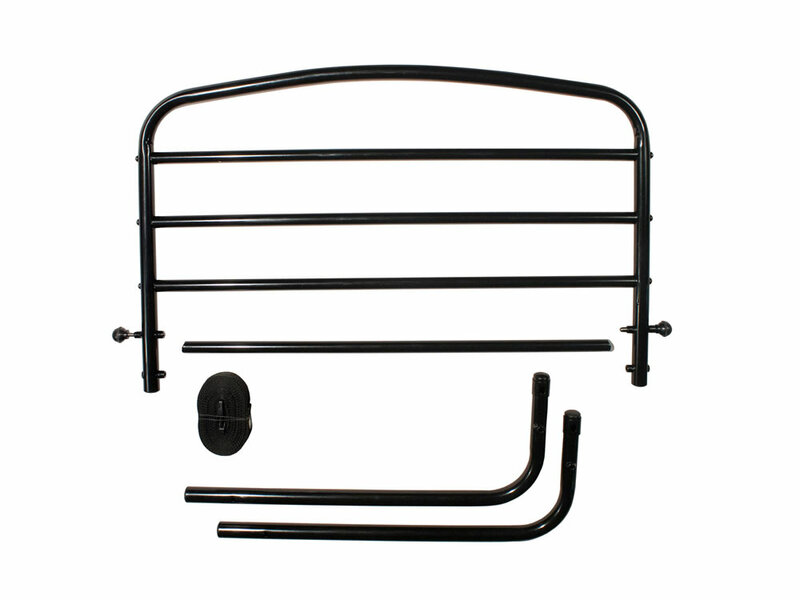 The 30 inch Safety Bed Rail also acts as a convenient hand rail for getting in and out of bed. 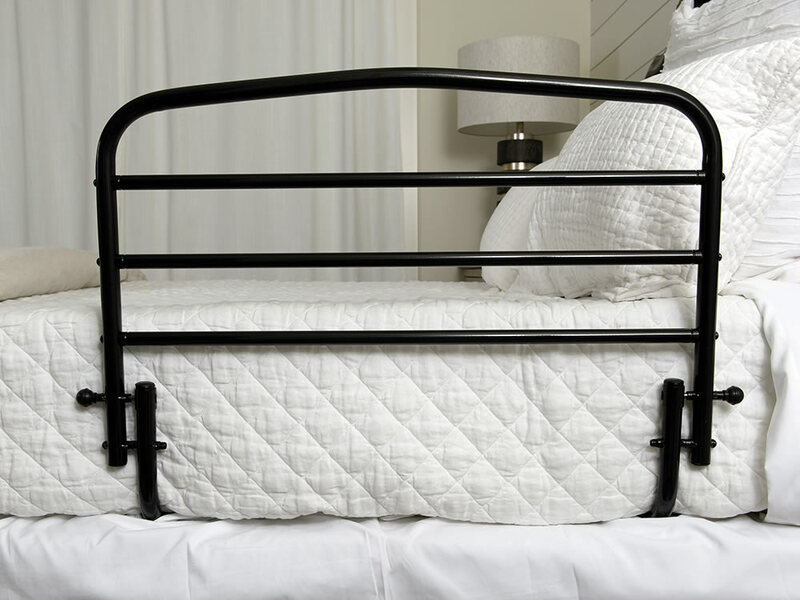 Yes, all of our bed rails can be used on both home and adjustable beds.